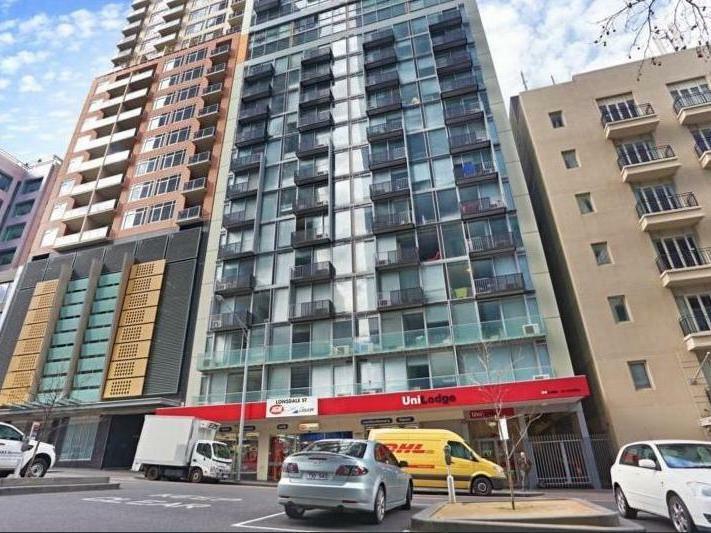 Located on Lonsdale St and surrounded by the business and retail precinct, this modern fully furnished two bedroom apartment has it all. 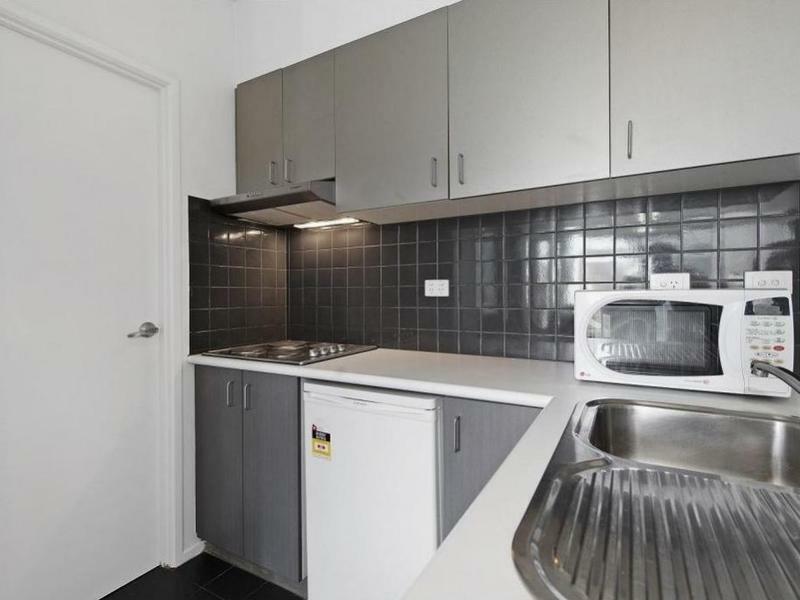 Featuring an open plan living and dining room with floor-to-ceiling windows, kitchen with ample storage space and stainless steel appliances, 2 bedrooms with built-in wardrobes and central bathroom. 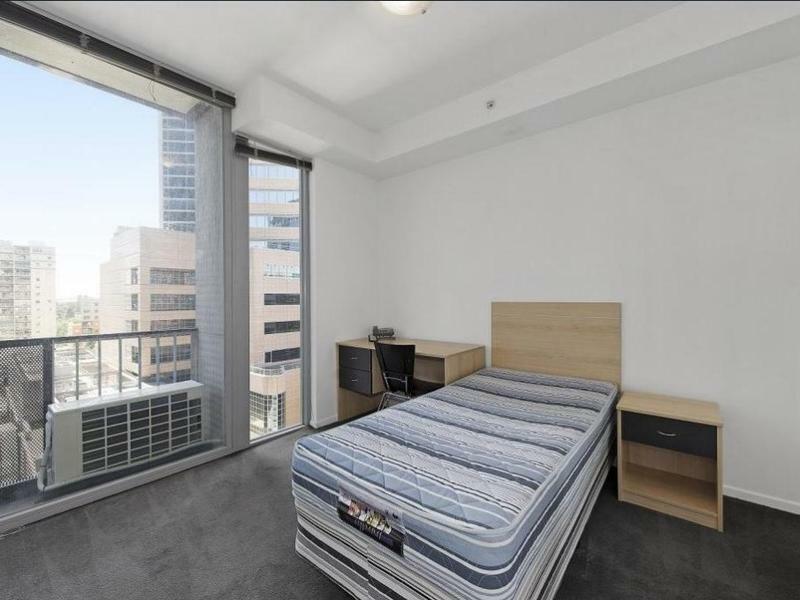 Amenities include secure intercom access, resident lounge and meeting room, laundry facilities and building management. 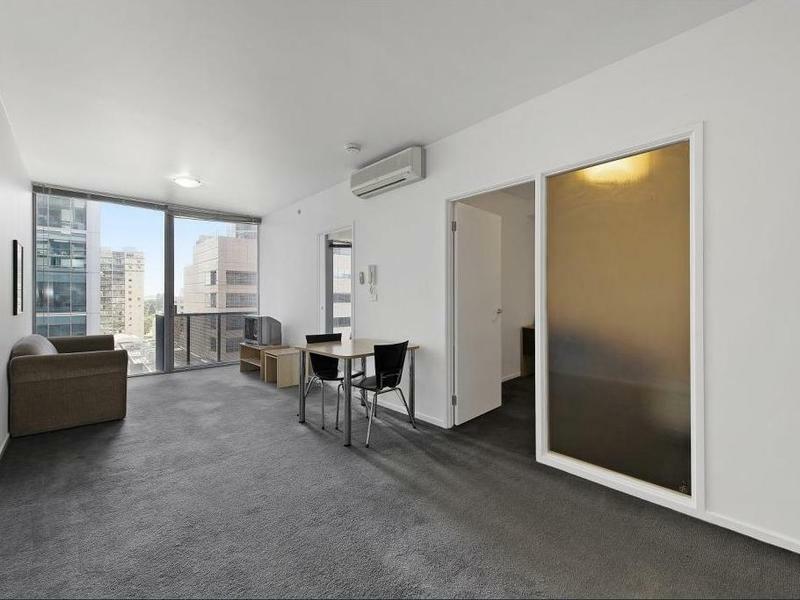 within moments to Carlton Gardens, QV, Melbourne Central, theatres, the CBD's famous cafes and restaurants along with easy access to public transport, retail shopping and Universities. This is a great opportunity so don't delay your inspection.